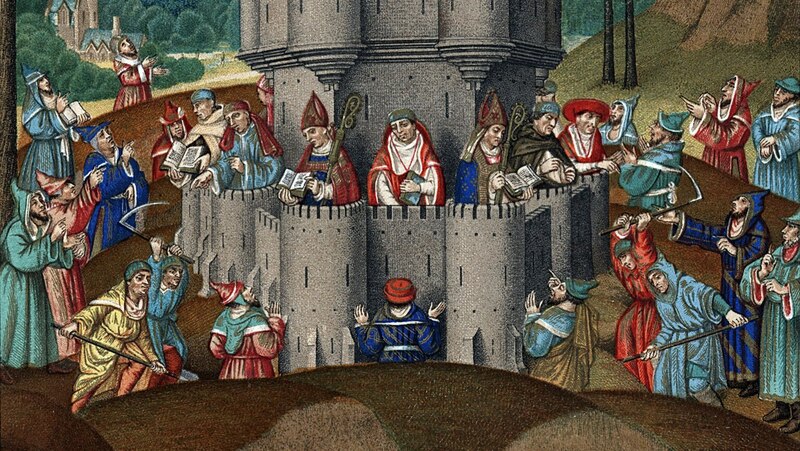 During the High Middle Ages, heresy and heretical movements spread across much of Europe. Why did this happen? How did authorities respond?